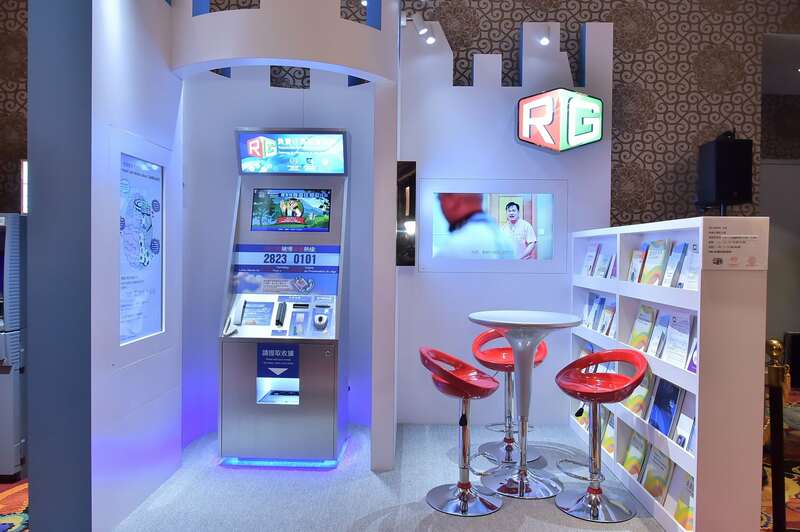 The Responsible Gambling 2017, whose theme was ‘Gambling is not business, stay in control!’, has ended. 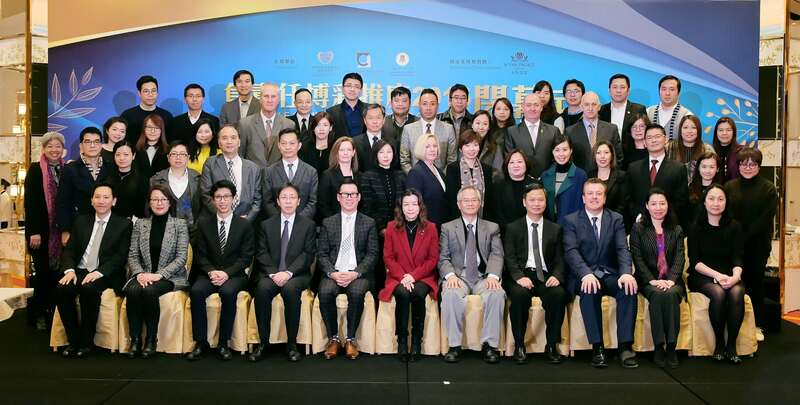 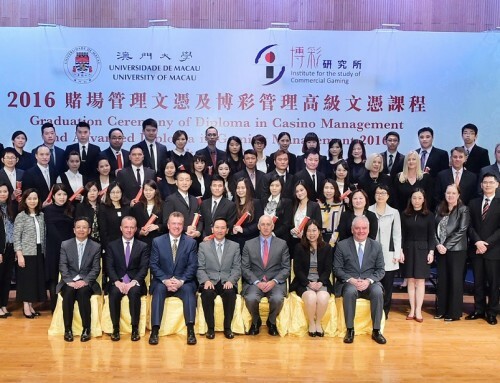 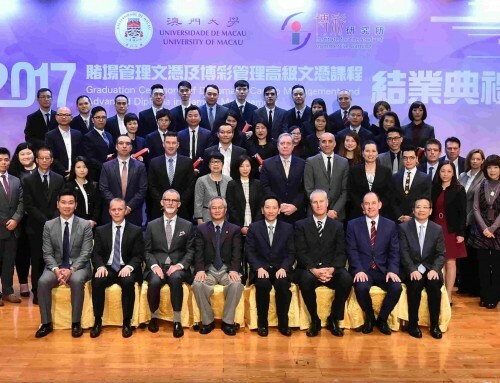 Co-organised by the University of Macau (UM) Institute for the Study of Commercial Gaming, Social Welfare Bureau, and Gaming Inspection and Coordination Bureau, the campaign aimed to raise Macao residents’ awareness about problem gambling. 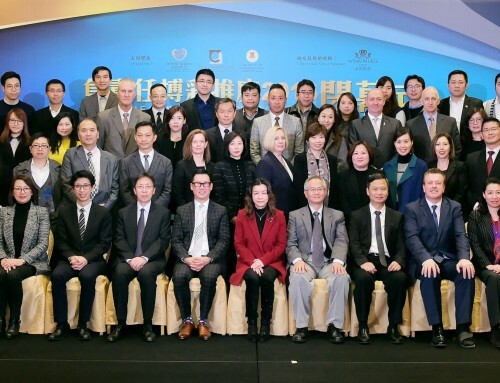 At the closing ceremony, 17 gaming industry employees received their certificates for completing a certificate programme for responsible gaming advisors.